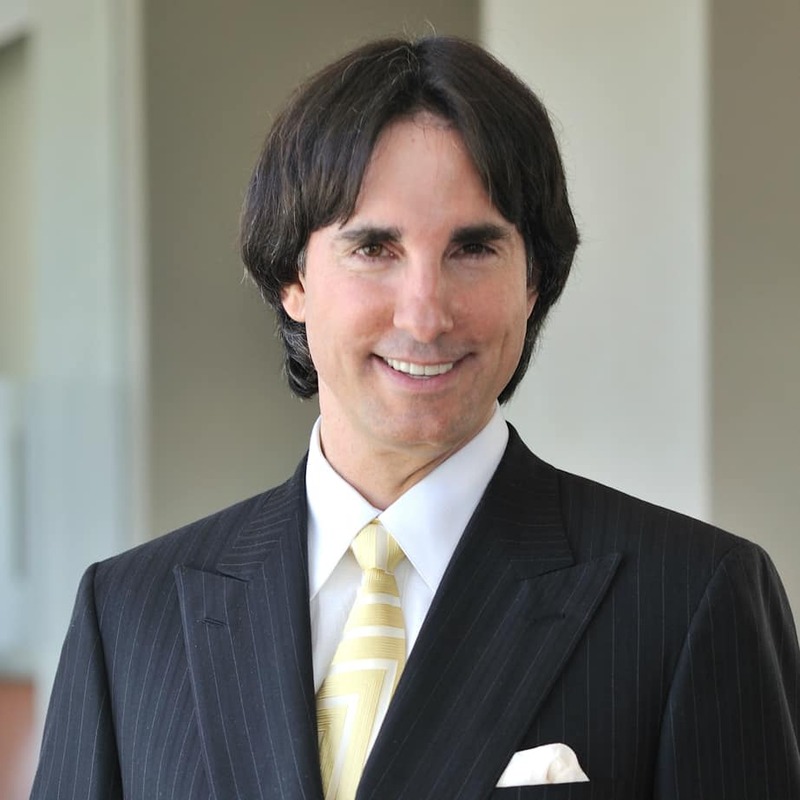 Dr. John Demartini is a world renowned specialist in human behaviour, a researcher, author and global educator. He has developed a series of solutions applicable across all markets, sectors and age groups. His education curriculum ranges from corporate empowerment programs, financial empowerment strategies, self-development programs, relationship solutions and social transformation programs. His teachings start at the core of the issue, addressing the human factor and range out to a multitude of powerful tools that have proven the test of time. He has studied over 29000 books across all the defined academic disciplines and has synthesised the wisdom of the ages which he shares on stage in over 60 countries. His presentations whether keynotes, seminars or workshops, leave clients with insights into their behaviour and keys to their empowerment. Dr. Demartini has addressed public and professional audiences up to 11000 people at a time across the world and shared the stage with some of the world’s most influential people such as Sir Richard Branson, Stephen Covey, Wayne Dyer, Deepak Chopra, Donald Trump and many more. From the thousands of testimonials, he receives annually, Dr Demartini’s work changes people’s lives forever.